The Nokia 6 2018 is coming to the Philippines. Priced at PHP15,990, the phone features a 5.5-inch display, a Snapdragon 640 processor, and Android Oreo. The midrange Nokia 6 2018 was teased to arrive in the country during the launch of the Nokia 7. This time, its official with price in tow. The Nokia 6 2018 will have a suggested retail price of PHP15,990. It will become officially available in the Philippines starting May 14, 2018. 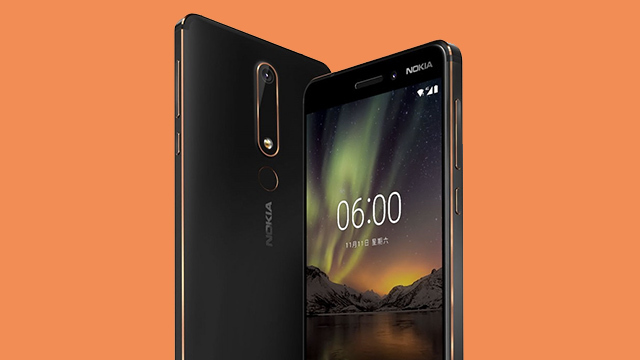 The Nokia 6 2018 features a 5.5-inch full HD display, an 6000 aluminum unibody, and a 2.2GHz octa-core Snapdragon 630 processor paired with 4GB of RAM and 32/64GB storage. The phone boasts a 16MP rear camera with f/2.0 lens, PDAF, and a dual LED flash. The front uses an 8MP sensor with an f/2.0 wide-angle lens. 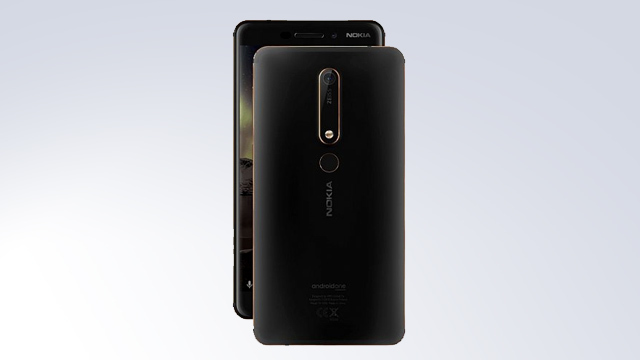 As for the rest of the specs, the Nokia 6 2018 also comes with a 3,000 mAh battery, a USB Type-C port, and stock Android 8.1 Oreo out of the box.